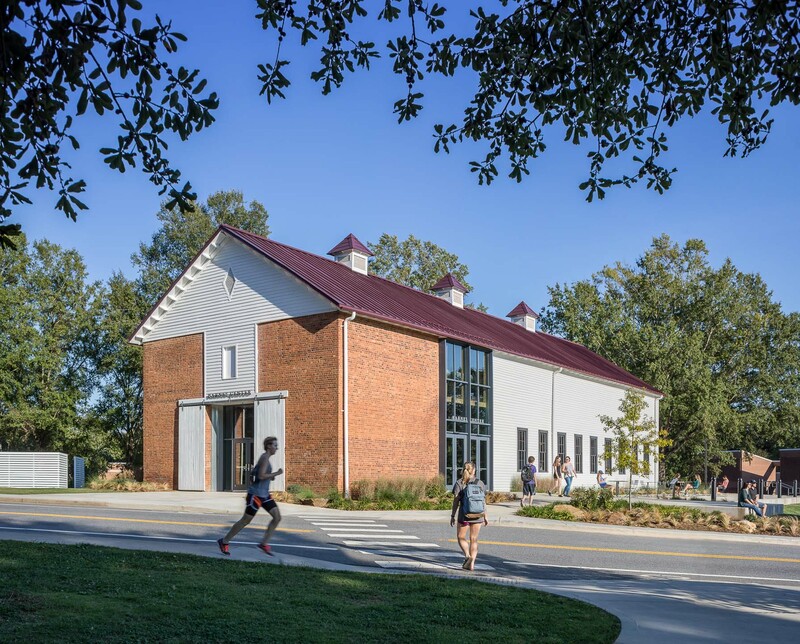 Barnes Center (Formerly A Cow and Sheep Barn), Clemson University. Architect: Lord Aeck Sargent. © Jonathan Hillyer.